Bonnet life! 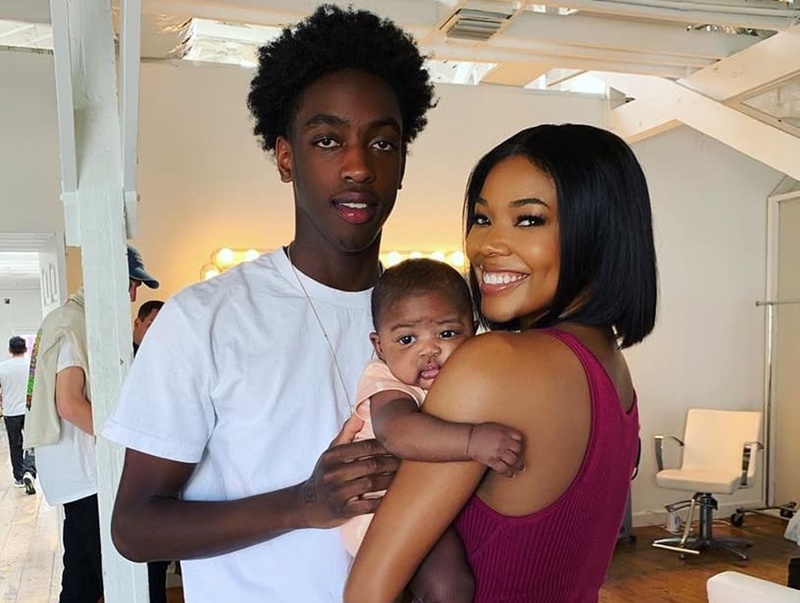 Baby Kaavia is the sweetest baby on the Internet, and she is once more melting hearts while twinning with her mama, Gabrielle Union. The talented actress has fans laughing out loud with a few pictures where they are wearing pretty pink bonnets.